Purifies the energies and helps rooting. 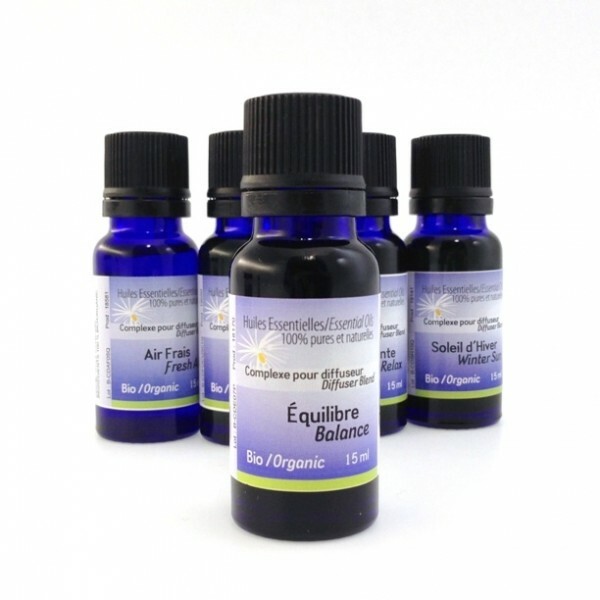 This blend is designed to purify energies of people and places, such as a protective aura. Hemlock, eastern white cedar, Moroccan blue chamomile, sandalwood, sweet fern, roman chamomile, vetiver, balsam fir, black spruce, bergamot. Energetic and Emotional Effect: Enhances rooting and purifies energies. Soft and sweet aroma with reassuring note of evergreen.